Raleigh, N.C. – A package of education reforms that would substantially reduce required testing, align local school calendars, and prioritize achievement growth more heavily into school performance grades was approved by the North Carolina House of Representatives and key committees this week. 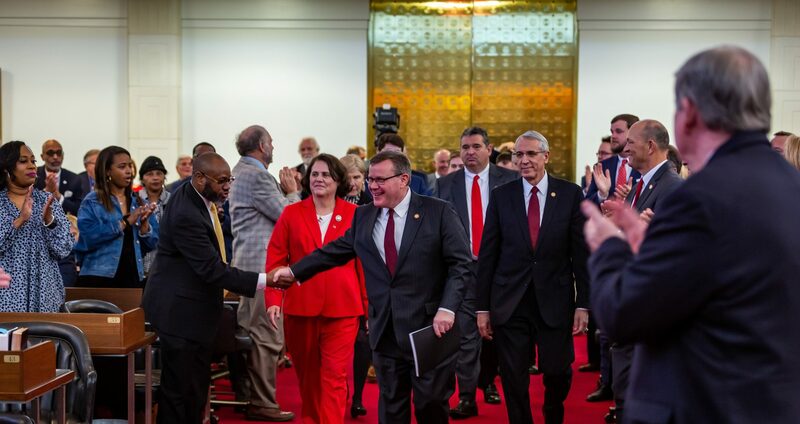 House lawmakers continue to advance major education reforms that respond to public school communities in North Carolina following approval of a $1.9 billion school construction bond proposal earlier this month. Five education bills were approved by the full House of Representatives this week while two others passed the House Education K-12 Committee and are likely to be considered in next week’s legislative sessions. House Bill 79 Academic Alignment/Boards of Education & CC passed the North Carolina House of Representatives on Wednesday. It allows school systems to align their start date to the local community college calendar, helping dual-enrollment high school students obtain college credit. Rep. Craig Horn said the legislation will open additional curriculum opportunities for students and save families money on higher education credits. “This helps our students across the state generate college credit while they’re still in high school, saving their families money, saving them some time, and helping our students be challenged as they should be,” Horn said at a press conference Tuesday. 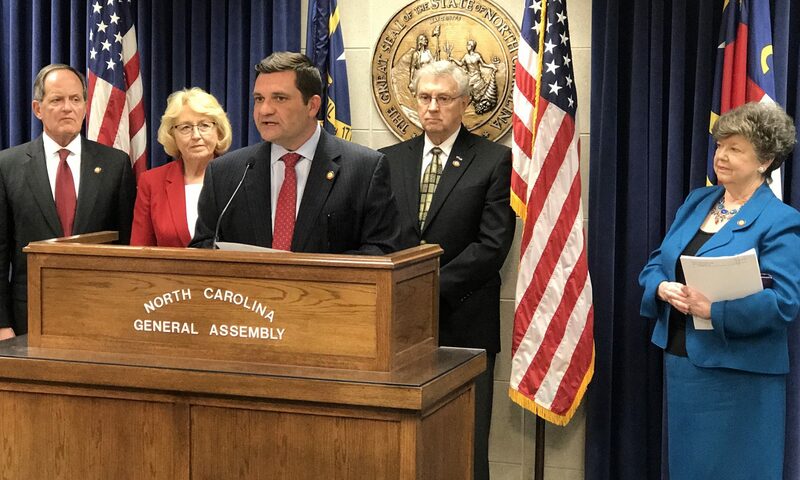 House Bill 354 Modify Weighting/School Performance Grades and House Bill 266 School Annual Report Card also passed the state House on Wednesday and present alternative options to change the way school performance grades are calculated in North Carolina. H.B. 354 increases the weight of achievement growth in school performance grades. The current formula calculates scores based by student performance at 80% and achievement growth at 20%. H.B. 354 would change that calculation to weight each metric an equal 50%. “Growth is every bit as important as proficiency in education,” Horn said. H.B. 266 would split the performance and growth scores into two separate grades. “The goal of this school grading is to get a good snapshot of the performance of our schools,” Rep. Elmore said Tuesday. House Bill 362 15-Point Scale for School Performance Grades also passed the state House this week and makes permanent a 15-point grading scale already used for school performance report cards in North Carolina. House Bill 295 Prohibit Corporal Punishment in Schools also passed the state House to prohibit in state law the discipline practice that local education communities have already ended. Two more education bills were approved by the House Education K-12 Committee this week. 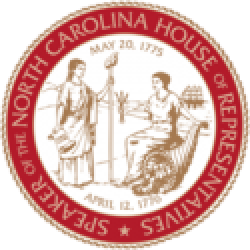 House Bill 315 Instructional Material Selection reforms curriculum selection rules for North Carolina school systems. Rep. Elmore said the goal of the legislation is to modernize state statutes dealing with the acquisition of textbooks and modern learning materials. House Bill 377 Reduce Testing would eliminate a substantial number of end-of-course and end-of-grade exams that students in North Carolina are required to take. Rep. Elmore says the bill streamlines testing across institutions to make sure the state meets federal requirements while responding to concerns from education communities about the impact of high-stakes over-testing.